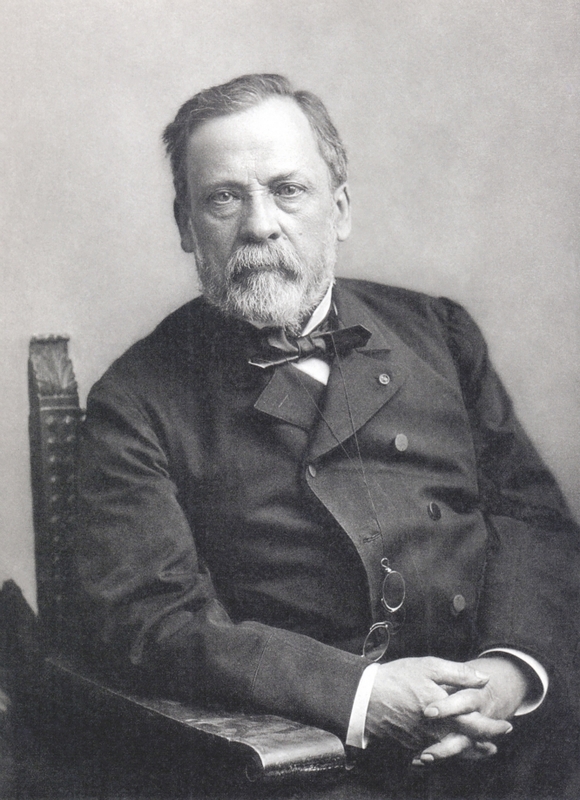 Louis Pasteur (1822-1895) remains one of France’s most famous scientists. Among his numerous achievements, he created the first vaccines for anthrax and rabies, invented a way of killing bacteria in milk and wine (pasteurisation), reduced deaths from puerperal fever, and was instrumental in establishing the germ theory of disease. He was also an early “media giant”, promoting himself and popularising science. His Pasteur Institute remains a pioneering hub of scientific research. Pasteur was born in Dole, Jura, into a poor family. His father was a tanner and he did not start school until 1831 when he was almost nine years old. Initially, he was not an outstanding pupil, preferring to spend his time fishing, and sketching portraits of his family and friends. He finally passed his Bac S (baccalauréat scientifique) in 1842 and went to the Ecole Normale Supérieure where he got a degree in science (1845) and then worked as a lab assistant while researching theses in chemistry and physics. 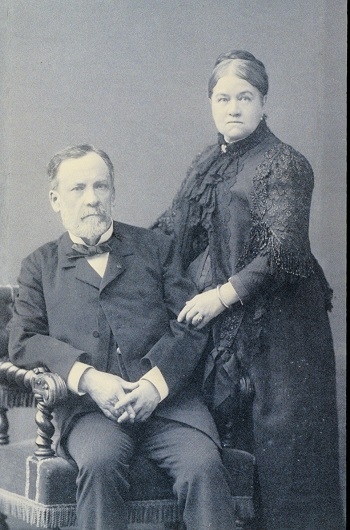 In 1848, he got a job teaching chemistry at the University of Strasbourg, where he met and married Marie Laurent in 1849. 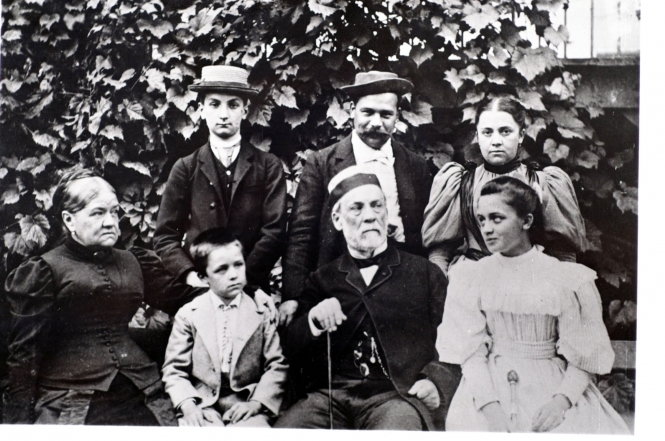 They had five children together, three of whom died of typhoid in infancy.